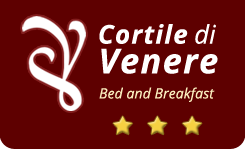 In February 2010 Our B & B has been judged as "Bed and Breakfast Spotlessly clean" by our users across the world, while in 2012 it received recognition as the winner of "certificate of excellence". 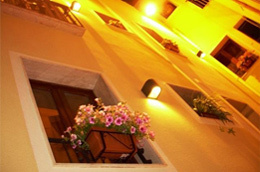 The B&B will welcome you with its special play of lights, its distinguished balconies all masterfully decorated with colorful flower boxes. 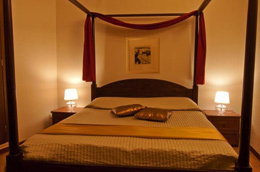 Our rooms are equipped and cleverly decorated in a sober style and all equipped with private bathroom, LCD TV , mini fridge and are all arranged with air conditioning . 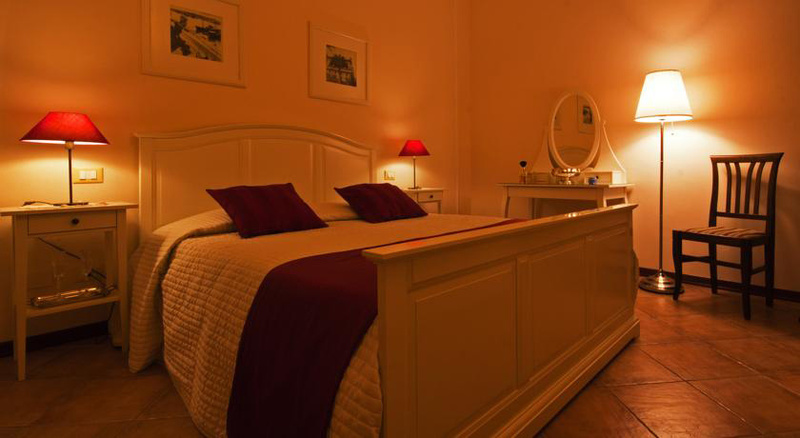 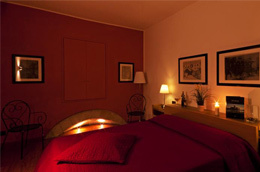 The rooms have been equipped so as to create a lovely atmosphere in which you can enjoy a complete relax, whether for couples and families . 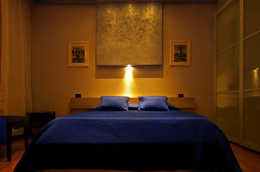 The rooms give evidence to the great professionalism and attention to detail in the choice of colors of furniture leaving unaltered the typical Arabian style in an intense game of veils, lights and colors. 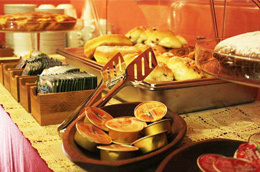 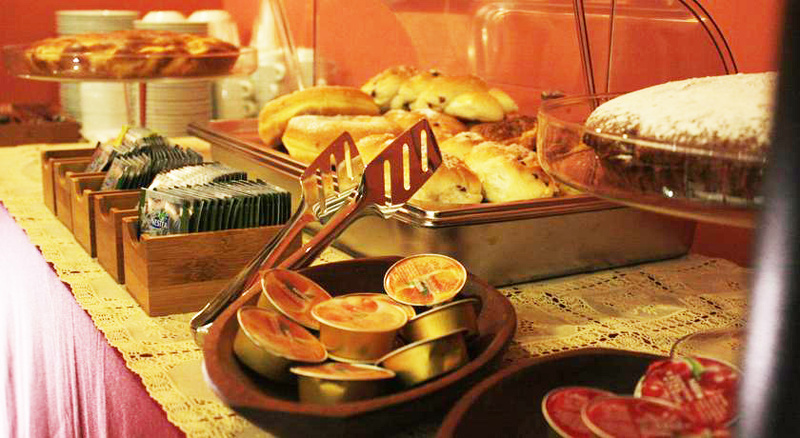 In the morning, from 08.00 to 10.00 in the exclusive lounge a hearty breakfast is served that pampers your revival satisfying all tastes and delighting you according all the tipical flavors of the place. 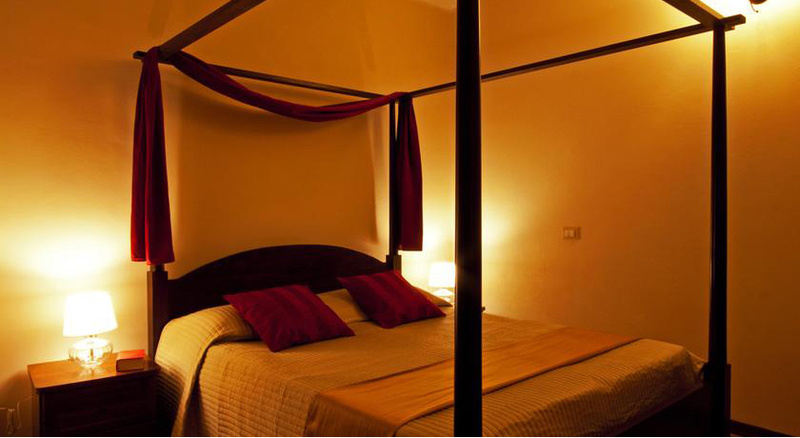 Simply furnished and equipped with a loving atmosphere, the standard rooms are the right choice for your vacation. 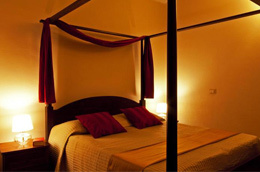 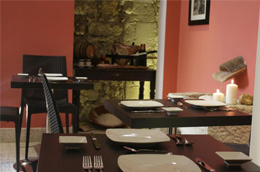 Comfort and convenience are the main features that the standard rooms offer you. 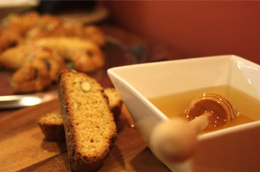 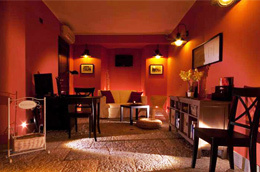 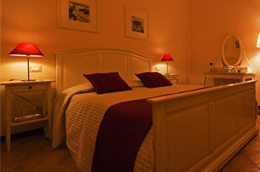 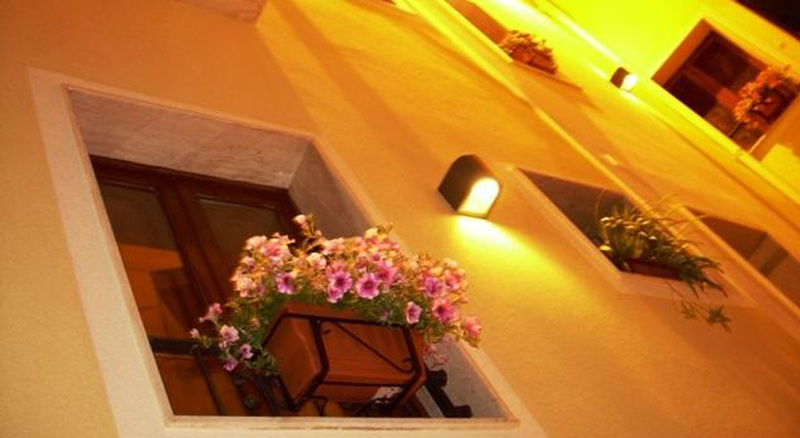 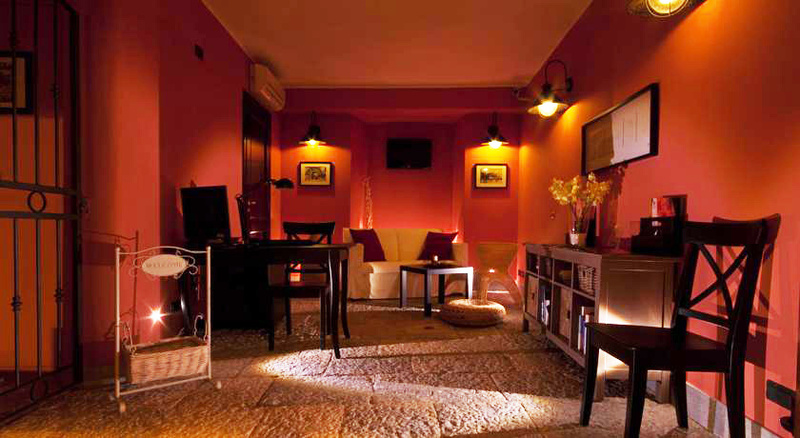 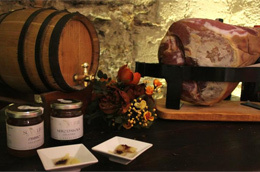 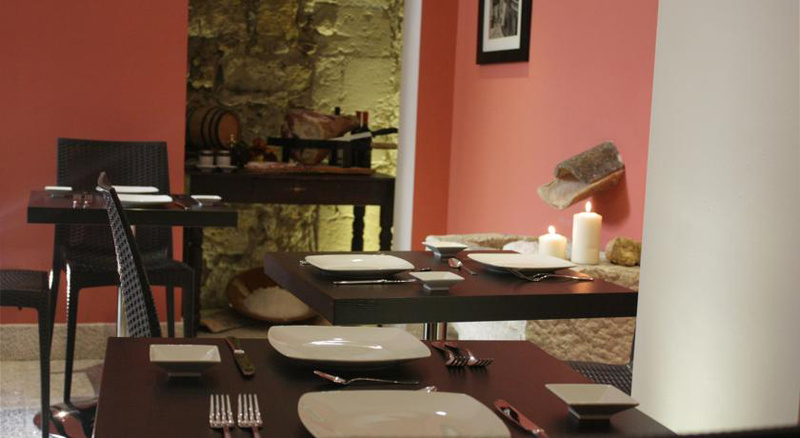 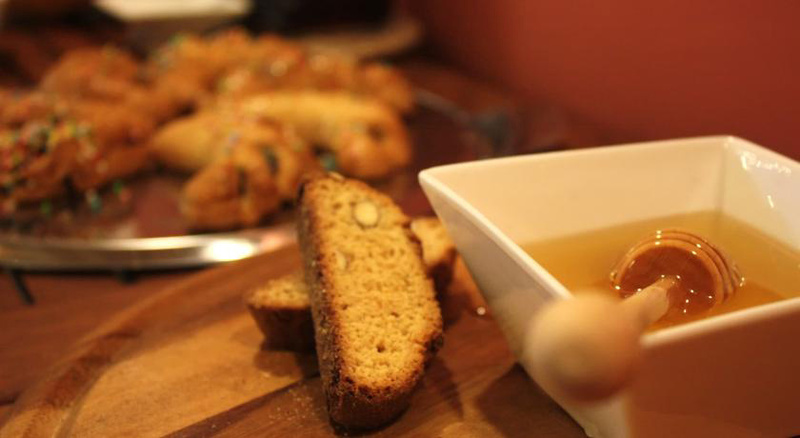 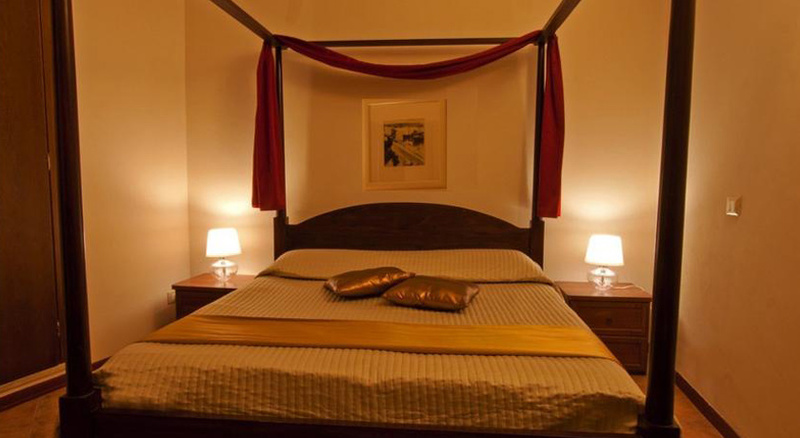 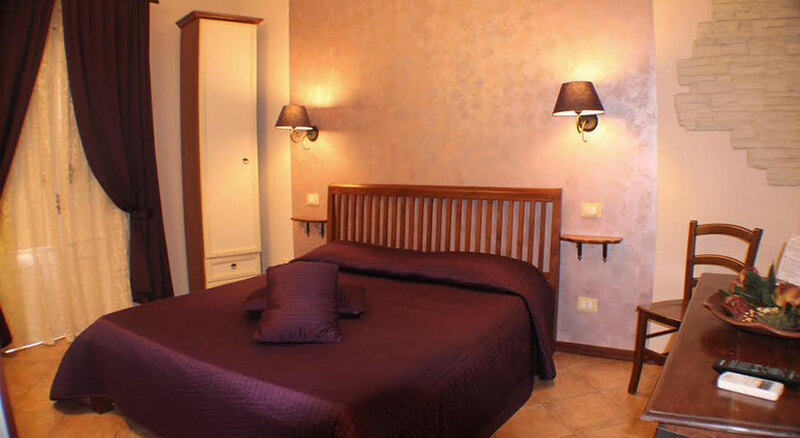 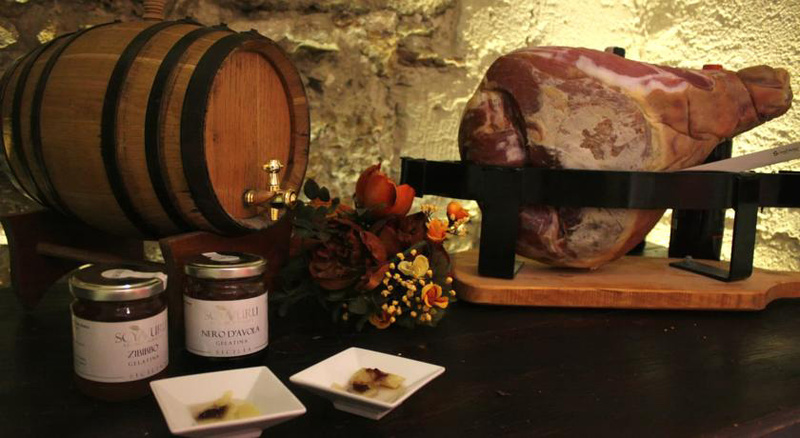 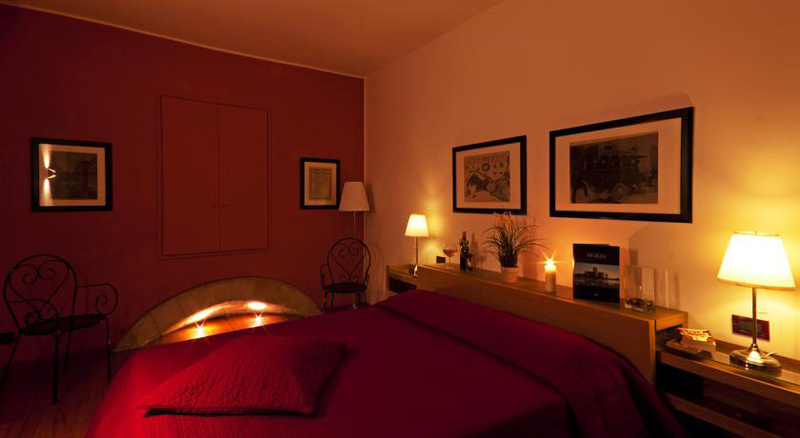 Arco Antico B&B is situated in the same backyard of Cortile di Venere. 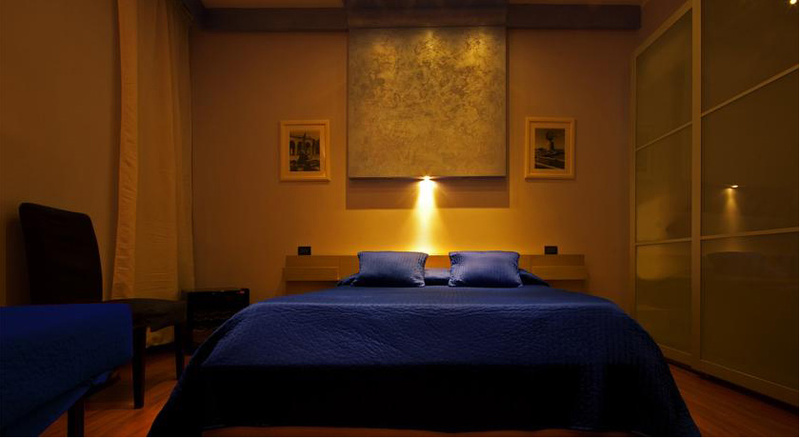 It offers Superior rooms, modern and spacious, that give you moments of pleasant emotions, thanks to their speakers for music, their comfort and enveloping atmosphere created by the lights and decoration.